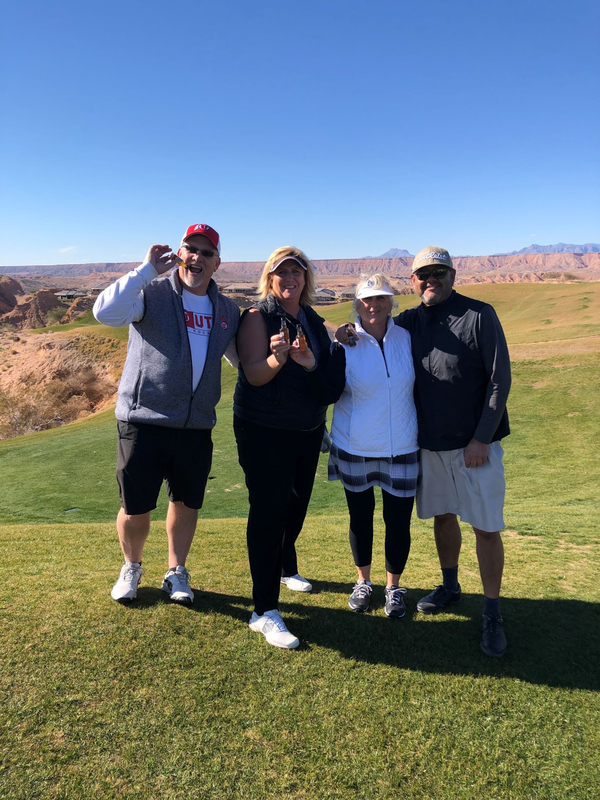 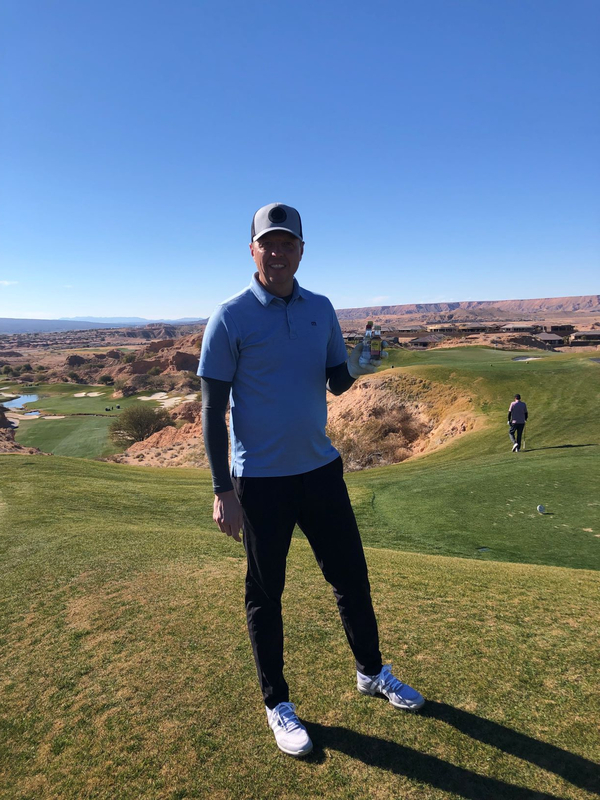 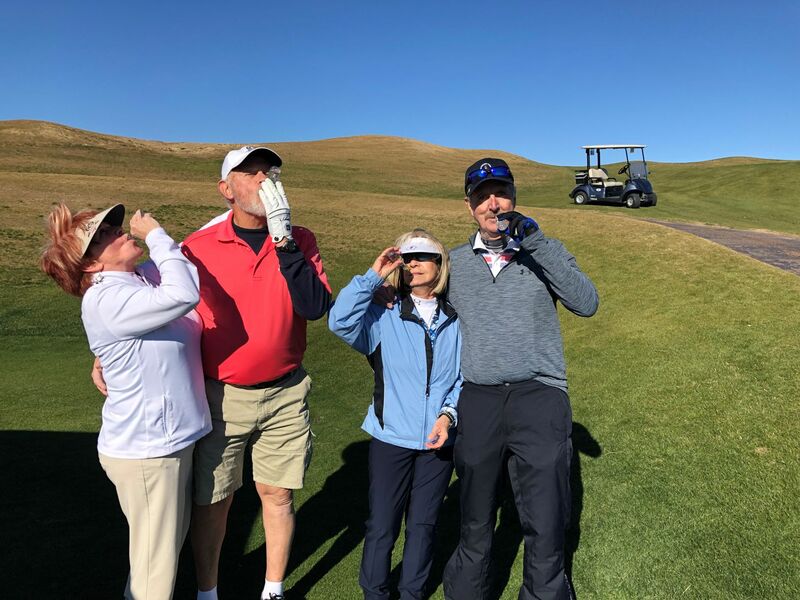 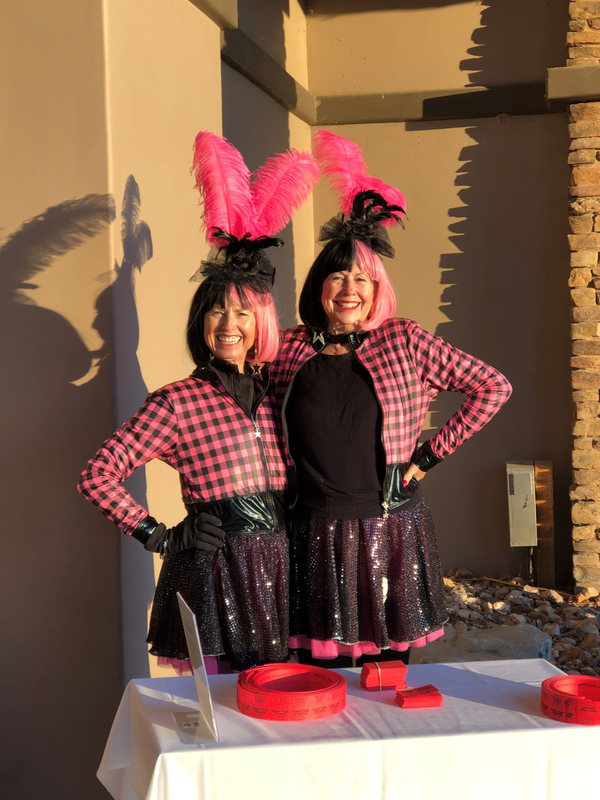 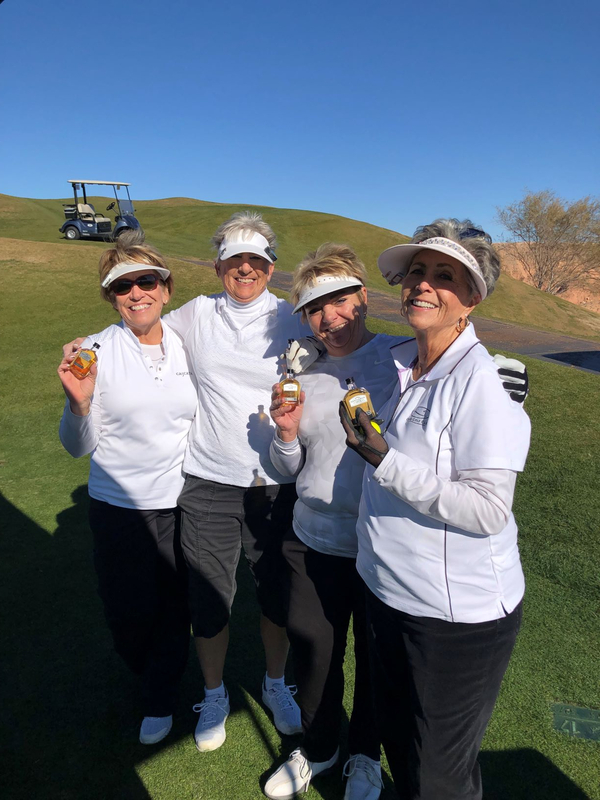 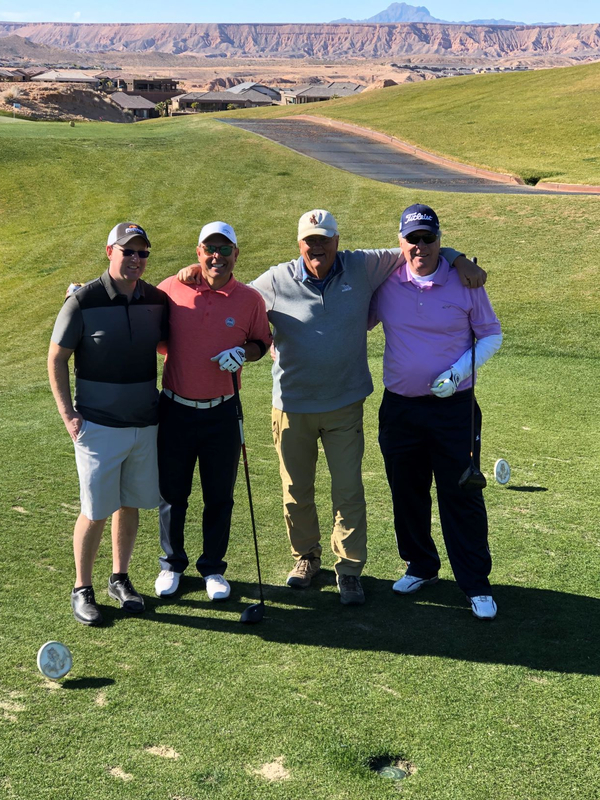 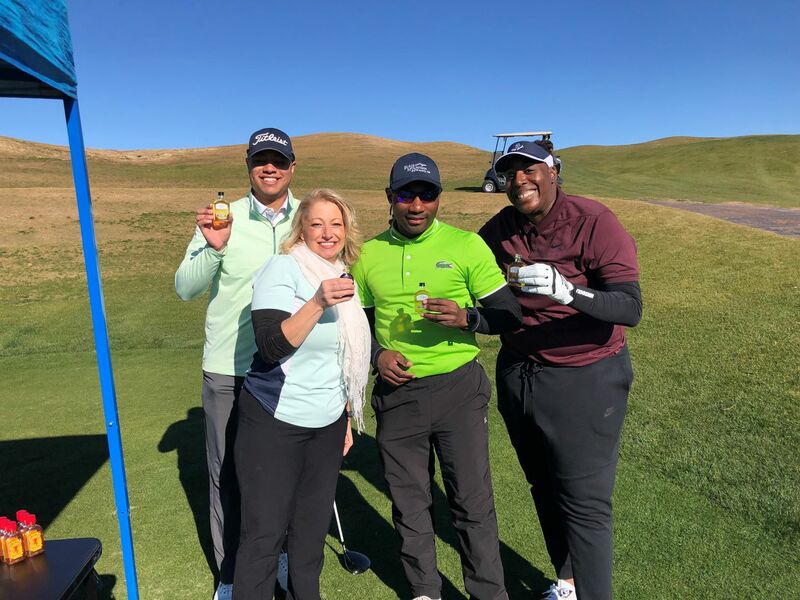 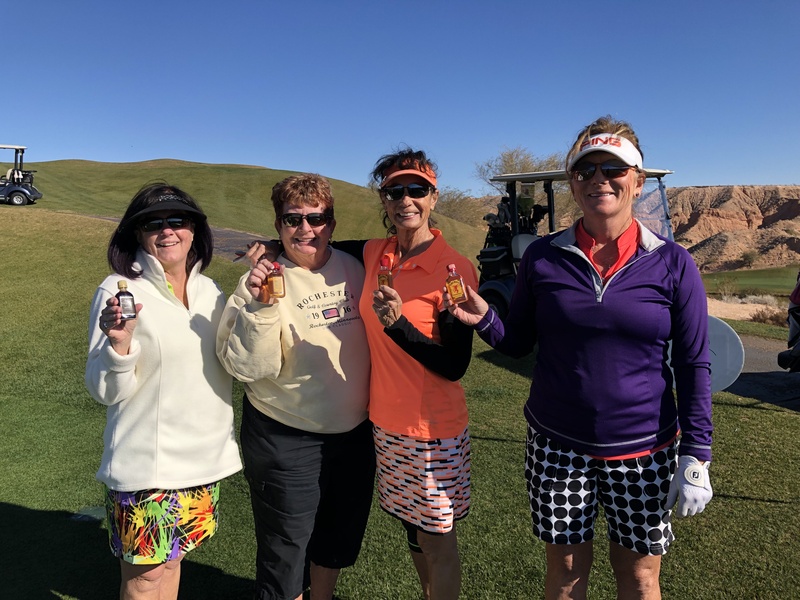 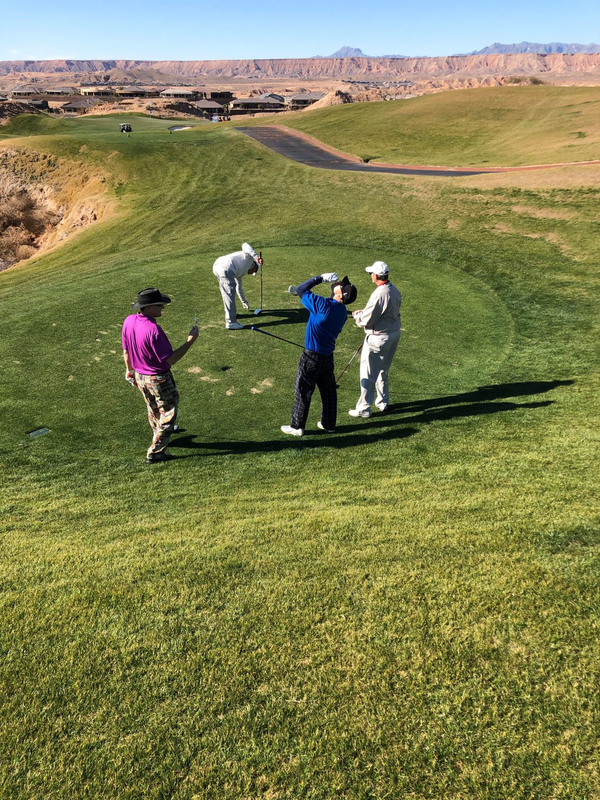 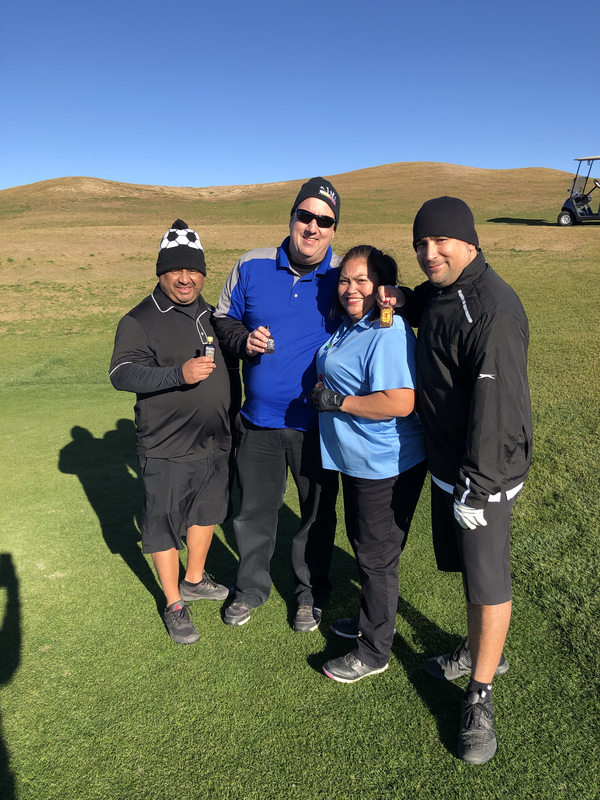 2019 Kids for Sports 5th Annual Charity Golf Tournament a GREAT Success! 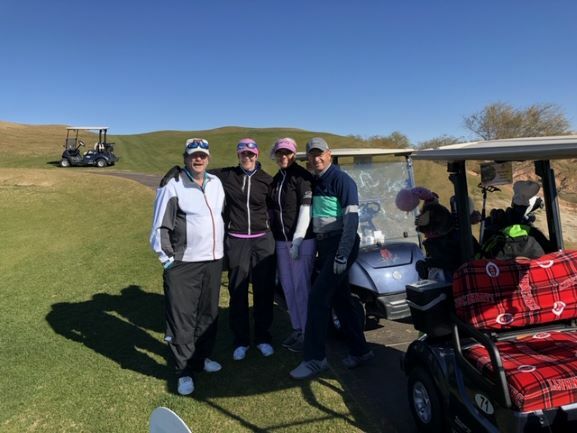 Thanks to all our sponsors, volunteers and participants, the 2019 Kids for Sports Golf Tournament HUGE success. 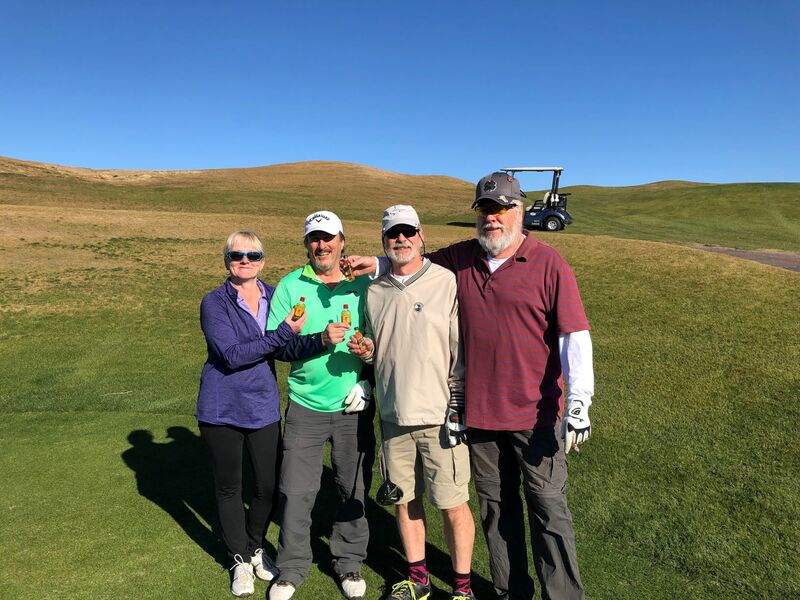 It was a beautiful day, and it looked like everyone was having a great time. 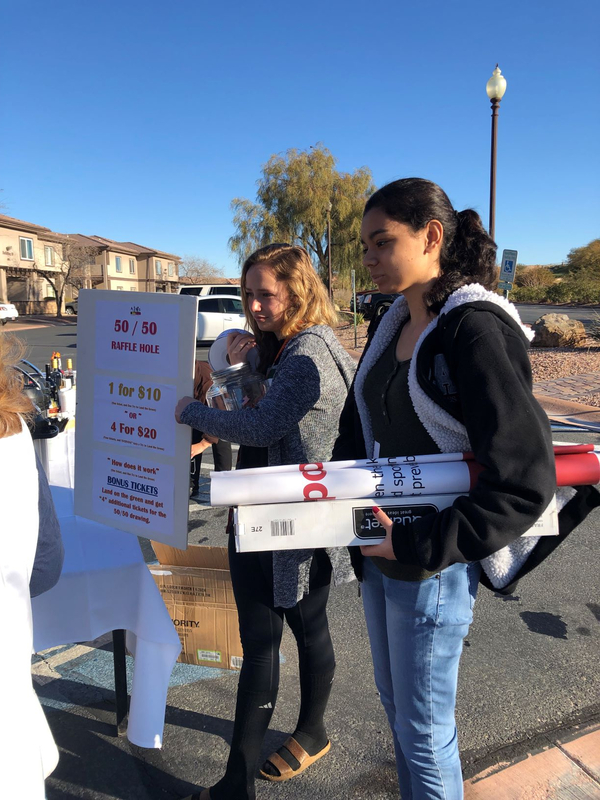 We will have the final numbers soon on the total amount that was raised for this event, but I can say for certain that the Kids in the community are the real winners here.